If you have a press-related question, please send an e-mail to press@tedxghent.be. 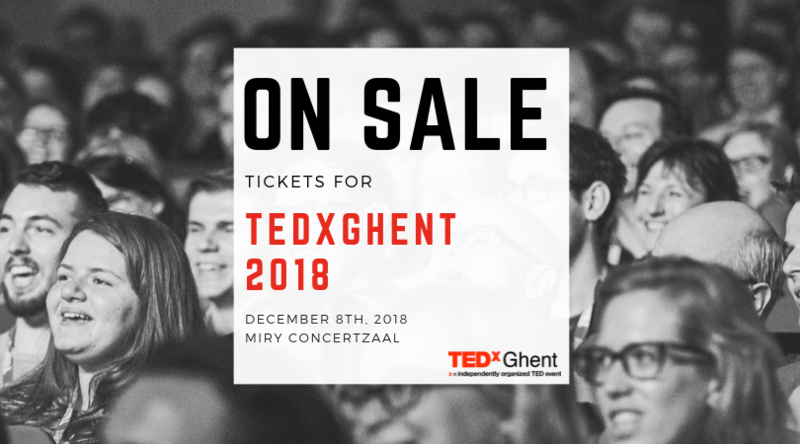 If you want to set up a partnership with us, please send an e-mail to partners@tedxghent.be. Or fill out the form below for general inquiries.